The event is entering into its 12th year in Myrtle Beach, South Carolina. The Battle at the Beach has steadily grown to become one of the countries largest events. 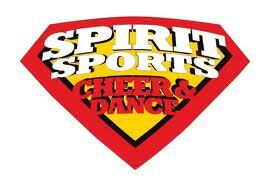 In fact, it is the largest Non-Cheer World's bid giving competition in the country! With close to 400 teams in attendance last year, you can expect a strong level of competition in every division. In addition, on Friday, March 25 we will be holding the largest individual and group national event in the country. No other event in the country can bring you such an amazing event at such an unbeatable price! All of the events will take place at the Myrtle Beach Convention Center. For more information, including admission and times, click here. We will be in the arena bringing it back to you... Be sure to follow us via Twitter and Facebook below. 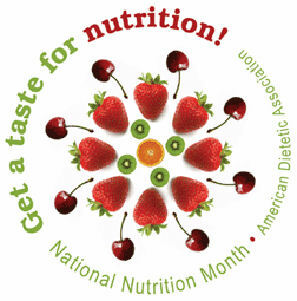 NOTE: We are proud to announce that for the entire month of March, S.C. Fitch Enterprises, and all of its affiliates including Amateur Sports News Network, AmateurSports365.com, and Amateur Sports Gallery will be honoring March as National Nutrition Month® is a nutrition education and information campaign created annually in March by the American Dietetic Association. The campaign focuses attention on the importance of making informed food choices and developing sound eating and physical activity habits. Click here for more information.